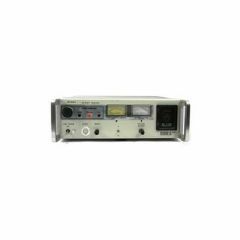 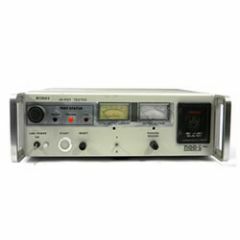 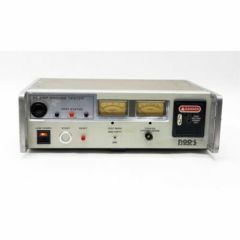 ROD-L Electronics Inc. is a trusted manufacturer, designer, and marketer of test equipment and services. 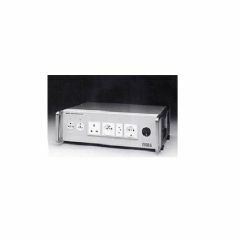 ROD-L’s equipment enables engineers, technicians, electricians, researchers, and scientists to identify and avoid potential hazards in electrical products. 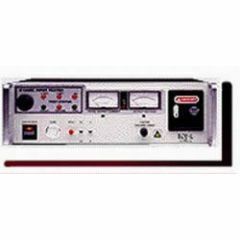 ROD-L Electronics Inc.’s high potential (hipot) testers show defects and issues in electronic equipment, giving the user the opportunity to safely repair the problem without injury. 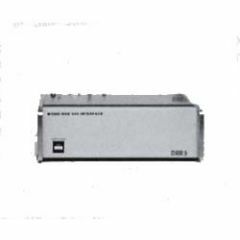 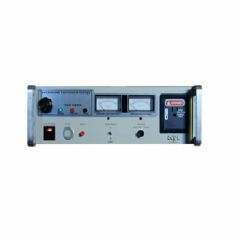 Other safety products from this brand are ground bond testers, leakage current testers, and insulation resistance testers. 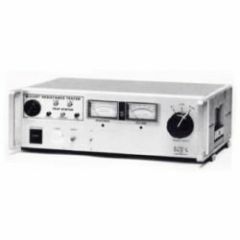 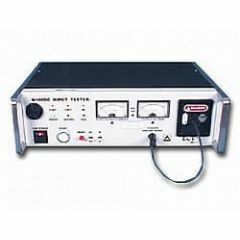 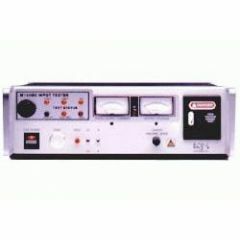 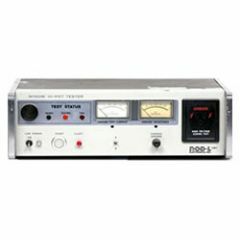 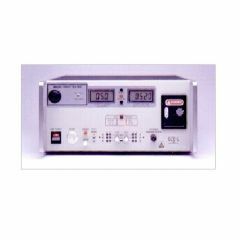 Purchase used and refurbished ROD-L testers for worker safety in industries such as medical, home appliance, telecommunications, data processing, electric motors, and electronics at ValueTronics.com.